When users are using the Password Reset page, the email is not being sent. Web.config value for “PasswordResetSendEmail” is not being read properly. Set the value for “PasswordResetSendEmail” to True. 2. 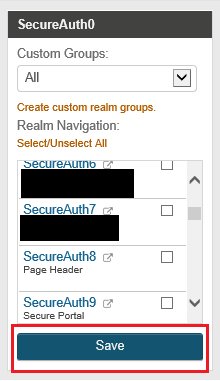 Click on the "System Info" tab for that realm. 5. Change the value to "True"